It's hard to imagine the modern Internet user who would not use e-mail. Often e - mail you want to send photographs, scanned documents, spreadsheets, video files. To send documents via email is not difficult. 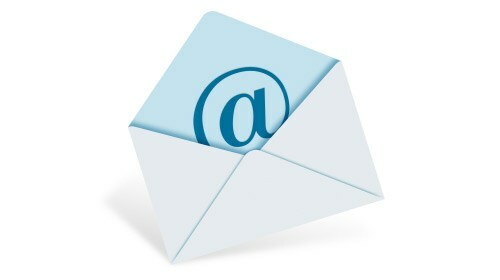 No matter what email you use, the principle of action is the same. - the presence of computer files for shipment. Go to your email Inbox. Select the option "Write a letter". In the opened template to the message, click "Attach file". This will open a window with all the file system of your computer. Select to send the file. Click on it with the left mouse button. The file name will appear in the special line of the window. Click "Open". Wait for the download of the file. Once downloaded, the file name will appear in the list of attached files in the form of a letter. If you want to remove an attached document, click the "x" next to the name of the file. Enter the recipient's address in the appropriate field of the email template, if necessary - the subject and body of the email. Click "Send". Time download the document from the computer in an email depends on the speed of your Internet connection and the size of the file itself. Possible value of the file-attachments in the letter is determined, in particular, and the speed of the Internet connection. Large files to a recipient with low speed connection will not accept. Such files are compressed by the archiver. If necessary, attach to email multiple documents if you select files from your computer, hold down the Ctrl key.